From sparks jumping between 32-foot Tesla Coils to a house covered in balloons and 12-foot flowers that pulse with your heartbeat, Beakerhead was full of a wonderful mix of installations where art meets engineering and science. This year, the event ran from September 19-23 and was attended by thousands and thousands of people. Beakerhead put together both a photo and video crew to capture all the great events and attendees. 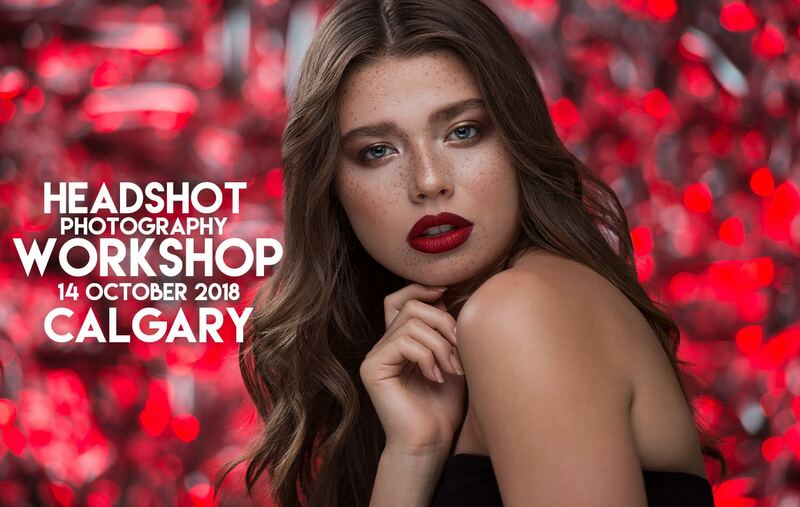 Rafal Wegiel, a terrific fashion, portrait, and commercial photographer, is holding a workshop specifically dedicated to headshot photography. Customers of The Camera Store can get a special discount for this incredible opportunity to hone your headshot skills. 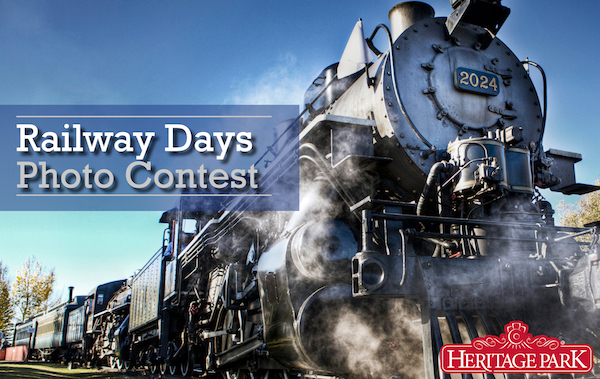 In preparation for Railway Days at the end of September, Heritage Park is having a photo contest! This year’s theme is “The Great Western Rail Adventure.” Entrants can submit as many photos as they would like that fit the theme until September 16th. The top twenty photos, decided by public vote, will be digitally displayed during Railway Days at Heritage Park. 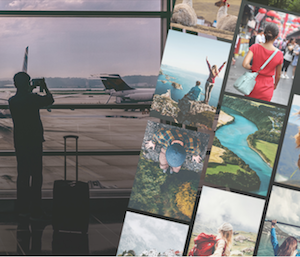 Fujifilm has launched a new contest – the 50,000 Photos Project. 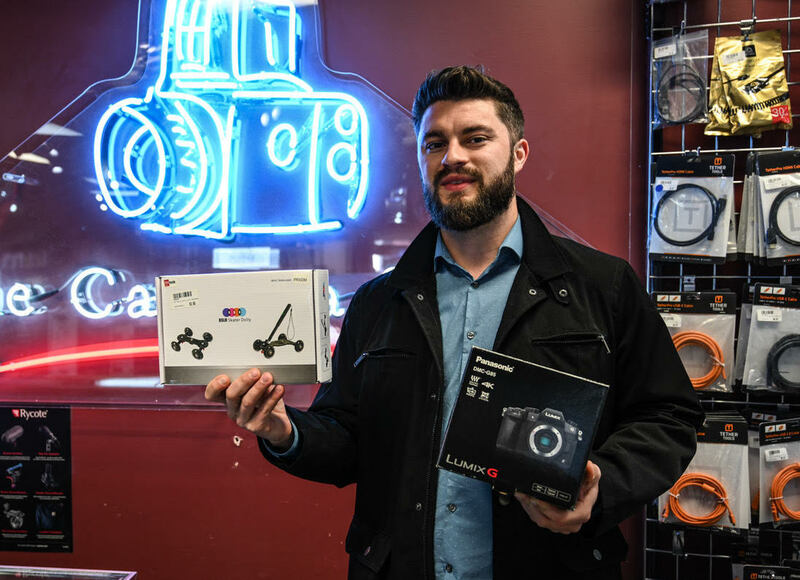 From now until September 30, anyone can enter a photo into the contest for the chance to win a Fuji Instax prize bundle and have their photo exhibited along with hundreds of other Canadians. You don’t have to be a professional photographer to participate. 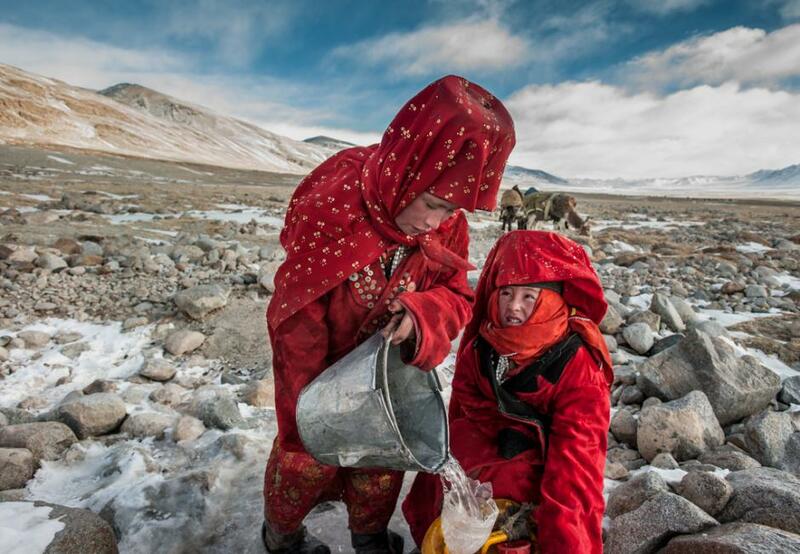 Congratulations to Beth Wald, grand prize winner of the 2018 Mountain Photo Essay Competition for her photo essay “Winter in the Afghan Pamirs.” Beth’s photos document the harsh and windswept remote region at the end of the Wakhan Corridor and the Afghan Kyrgyz people who live there, nomadically, depending on herds of yaks and sheep for their livelihood.